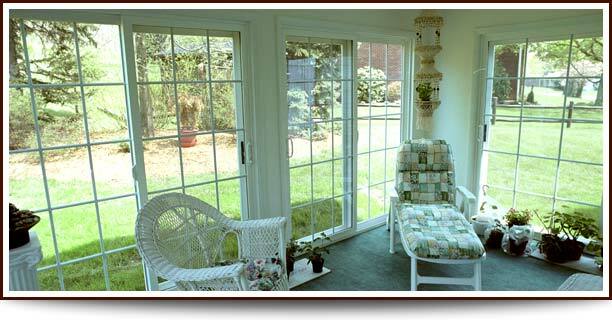 Salem Window Co. offers a wide variety of Patio Doors and Storm Doors for your home. Each and every Gorell door we install in your home is custom manufactured to your precise size requirements. Select sliding doors in either two- or three-lite configurations. Hinged patio doors are available as single-door units or multiple-door systems. You can even decide whether you want them to swing in or out. You can also custom design your doors by selecting from options such as frame color, decorative glass designs and handles in various finishes. If protecting your home's existing entry door is your objective—or if you just need to ventilate your home when your primary door is open—consider our selection of beautiful, sturdy Gorell aluminum storm doors. Expertly designed and built to heavy-duty specifications, these Sliding Patio Doors from Gorell provide remarkably smooth, durable operation. These will be the last patio doors you’ll ever replace. They're engineered to stay highly energy efficient, attractive and reliable for decades. 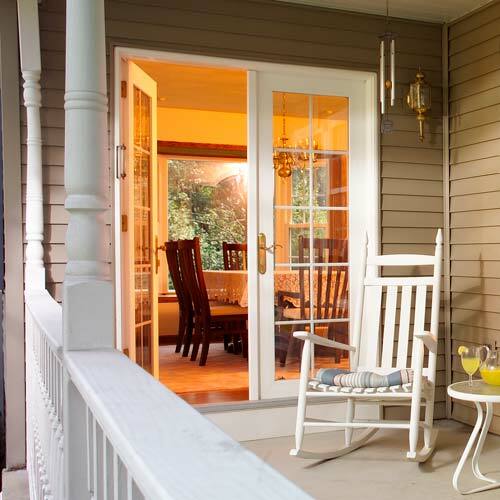 These vinyl swing patio doors from Gorell—often referred to as hinged doors—are custom made for rugged, everyday use. Every door features a heavy-duty multi-chambered frame and a three-point locking system for exceptionally tight closure and the high level of security you need to help protect your family and home. 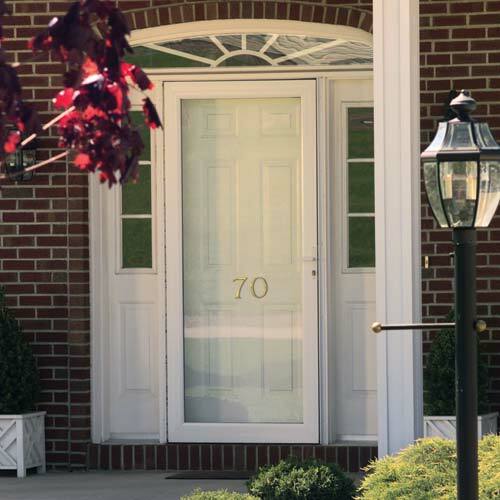 Beautifully styled to provide a lasting first impression of your home, yet ruggedly constructed for heavy, everyday use, these exceptional storm doors will operate smoothly and reliably for decades. 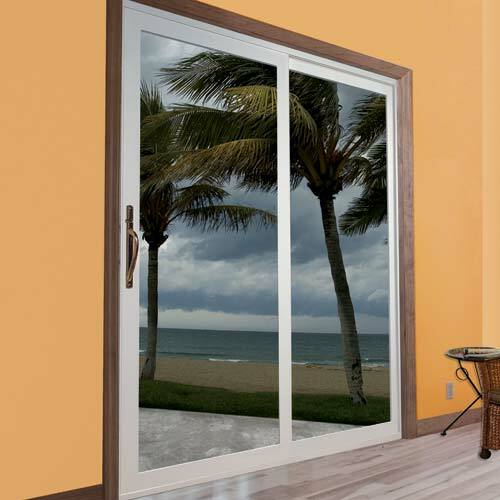 Salem Window Co. is proud to carry the full line of Gorell patio doors and aluminum storm doors. We sell Gorell patio doors which are ENERGY STAR® qualified when you incorporate them with a Low-E (low emissivity) glass system. So look for the ENERGY STAR label on qualifying products.